Welcome to the Queen Catherine Hotel, a family owned pub offering excellent food and accommodation in the heart of the North York Moors. With a history dating back over 300 years, you are assured of a warm and friendly welcome in the relaxed atmosphere of this traditional pub, even in the coldest weather with our two natural fuel burning stoves. Located in the beautiful village of Osmotherley, the Queen Catherine is ideally situated for exploring the National Park, York, Harrogate and the Yorkshire Coast. The Queen Catherine Hotel is easily accessible from the A19, both North and Southbound, from the Northallerton turn off, so it will only take a couple of minutes from the A19 to be in a warm cosy atmosphere. As we are located in the North Yorkshire Moors the village is well known for its walking, hiking and cycling opportunities, so you can either get some exercise or take a break. The Queen Catherine is the perfect place for both. This traditional village pub serves delicious home cooked food daily from 12.00 noon to 2.30pm and from 6.00pm to 9.00pm. We are pleased to cater for all types of functions and welcome coach parties by prior arrangement on a regular basis. We stock a full range of beers and wines, including four cask conditioned ales: Thwaites Wainwright, Thwaites Lancaster Bomber, Black Sheep Bitter and a rotating guest ale. Comes with en-suite shower rooms, TV’s and tea/coffee facilities. 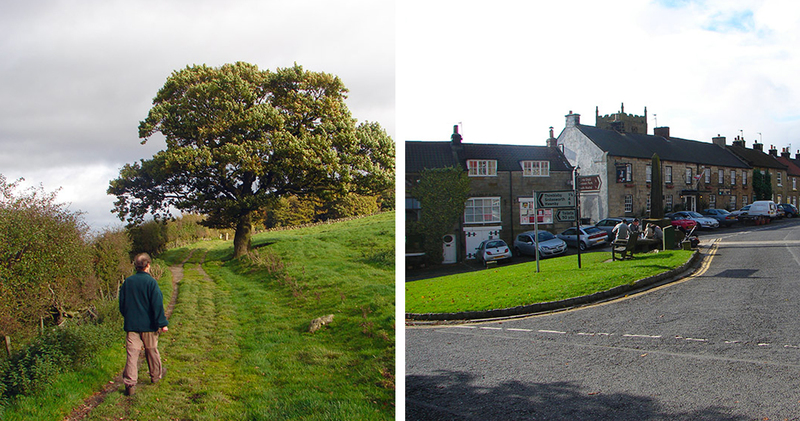 Osmotherley is today best known as a centre for walking and other leisure pursuits. Newly Refurbished Rooms With Flat Screen TV's, Great Wi-Fi & Tea and Coffee Making Facilities. – we serve fresh food as fast as we can.